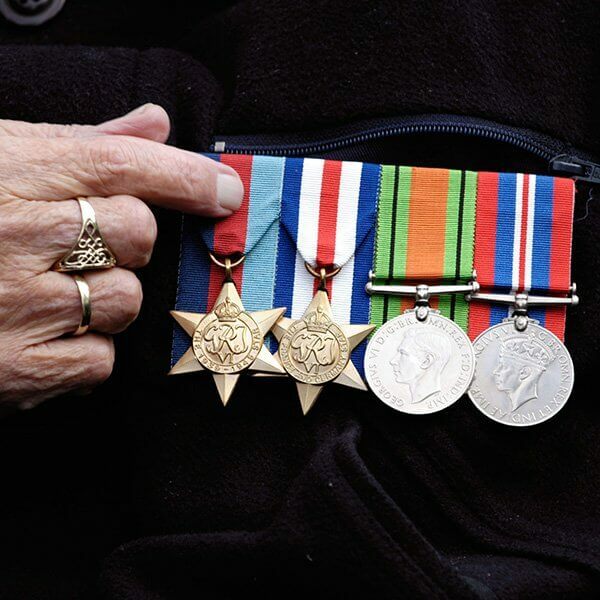 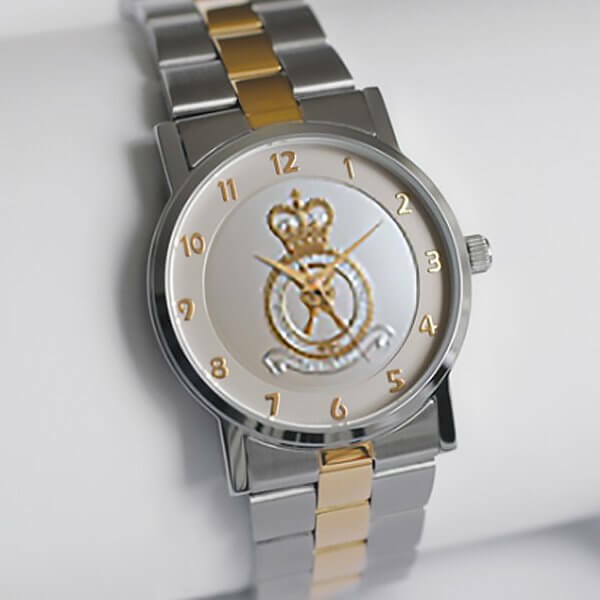 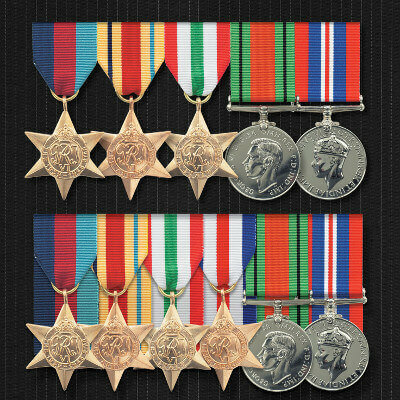 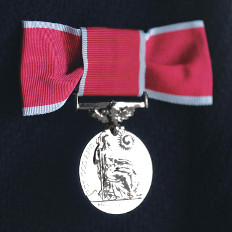 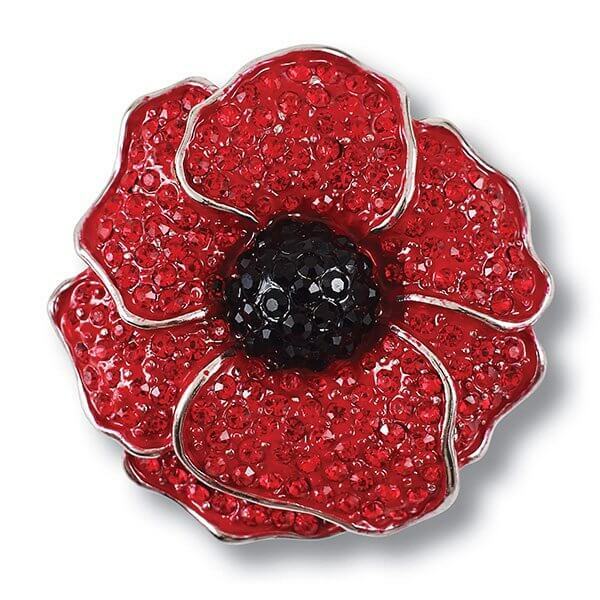 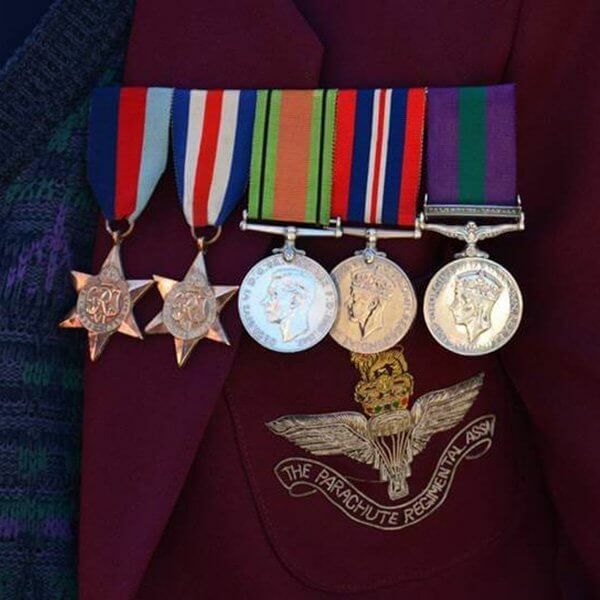 We offer a comprehensive medal mounting service to MoD standards provided by our highly skilled in-house sewing team. 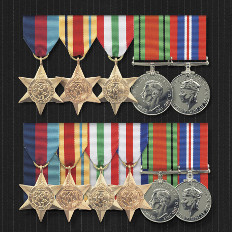 We can clean medals by hand and will replace ribbon where applicable. 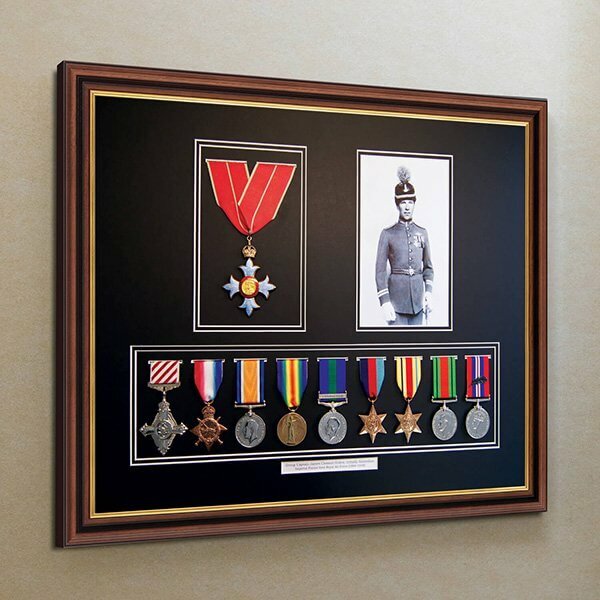 We mount new medals or you can send your medals to us for mounting. 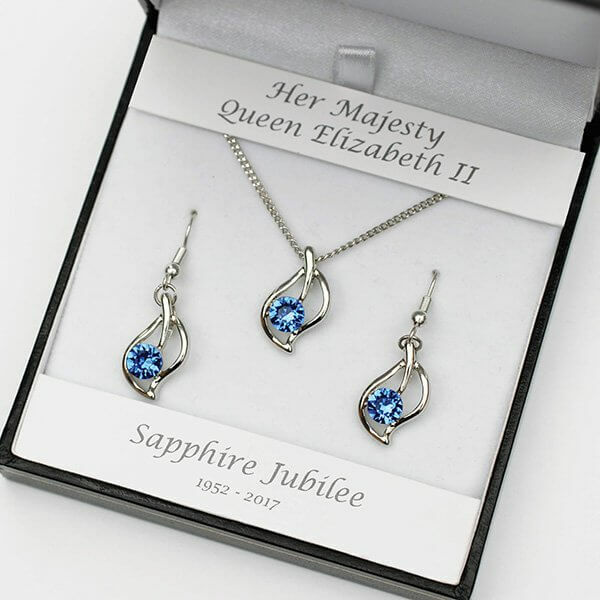 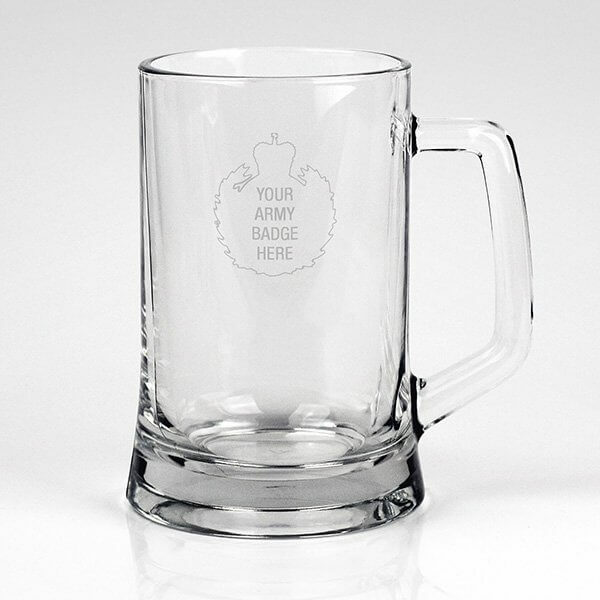 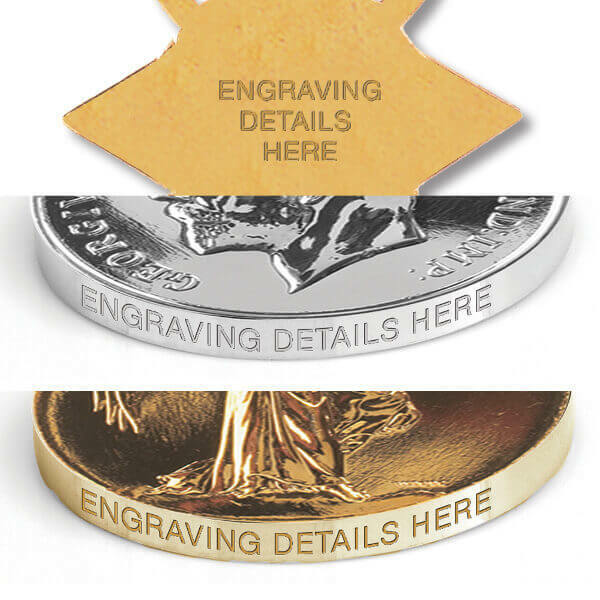 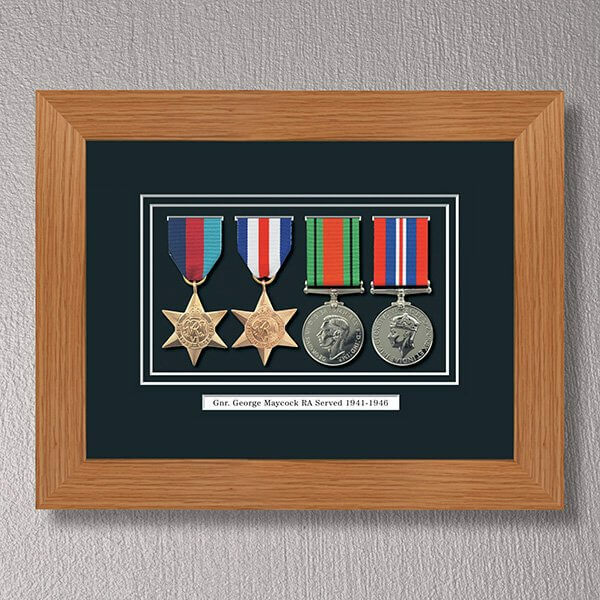 If you have any queries regarding our medal mounting service, please contact us.